This week the Challenge at Lasting Memories is “Happy New Year!”- Scrap your New Year's Resolutions or show us how you celebrated New Year's Eve. We don't celebrate New Years Eve (No way can I stay up that late, lol) nor am I the partying kind of person, so I decided to do crafting goals. 1. 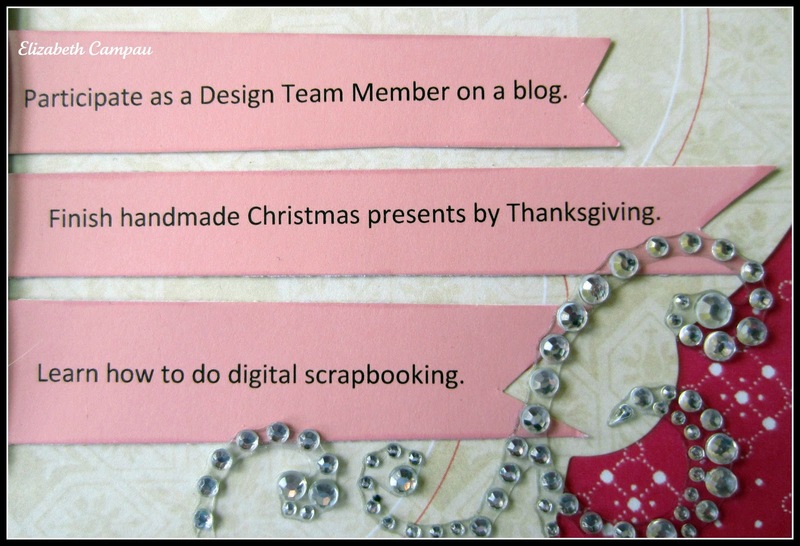 Participate as a Design Team Member on a blog: Well on my way with this one! I was selected to be on the Lasting Memories Challenge Blog Design Team at the beginning of the month. What a wonderful group of women! It has been a pleasure getting to know all of them. I look forward to working with them for the next six months. Be sure to check out all of the new changes at Lasting Memories. We added Sketchy Saturday yesterday! 2. Finish handmade Christmas presents by Thanksgiving. Hmmm..good intentions on this one. 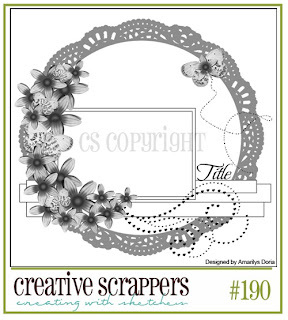 I signed up for Kristen Werner's and Jennifer Mcguire's Clean and Simple Online Card Making Class this past week. Due to college starting up again for Scott and my getting the flu I only got one card done..sigh. I still have the flu and I am not getting over it very easily. The chemo has destroyed my immune system (which is the goal-so it is working-but unfortunately this is one of the consequences) but it has made it impossible for me to sit at the computer for more than a few minutes at a time. 3. 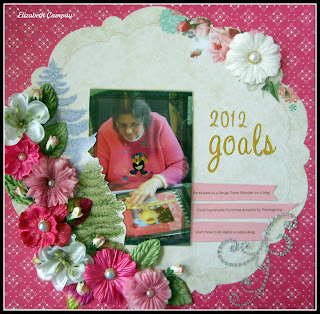 Learn how to do digital scrapbooking. I did purchase My Memories Suite this week. There is a discount code on Lasting Memories . Karen also did a great tutorial on using it this week., be sure to check it out. Micheal's: Flowers , leaves and crystal swirl. 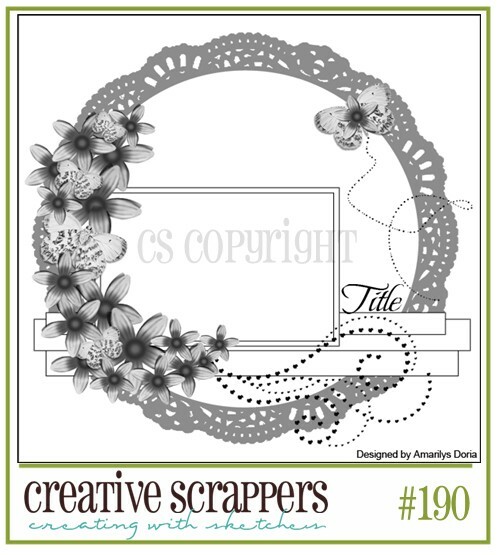 We R Smash Bookin', Scrappin' & Journalin' This is a free scrapbooking group at Color Me Creative Classroom. It is a lot of fum. This is the group that also hosts the Bookendz Group . 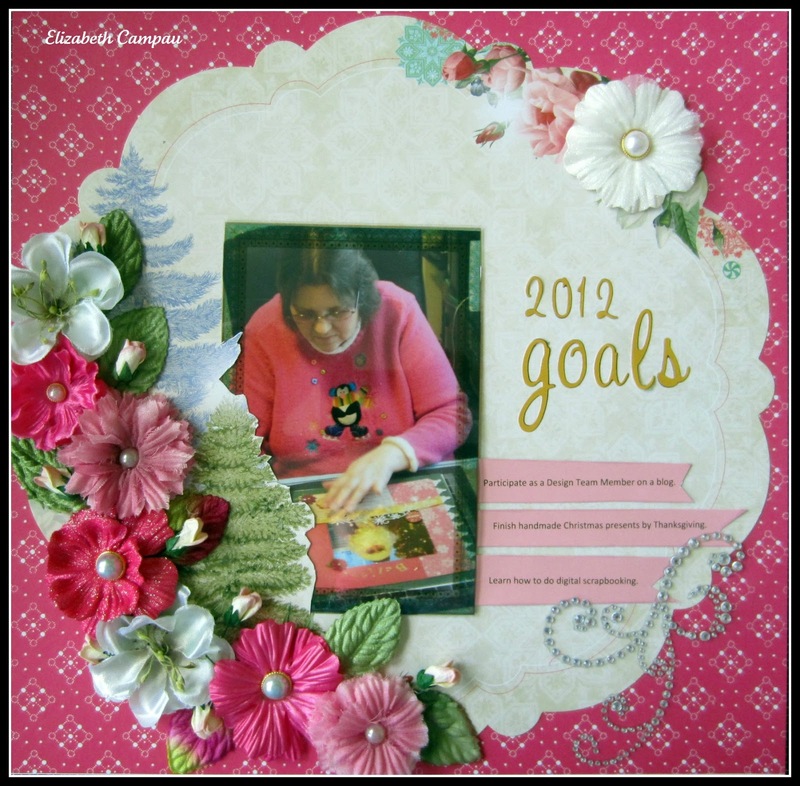 This month the challenge is to to create a list of things you WANT or would LIKE to do for 2012 and then at the end of year see how many you did. Happy Birthday Haven!!! Wishing you lots of happy memories on your special day! Thanks for all the Birthday love and yes I'm sure I'll do another page shouting out my age when I turn 40. Your page is beautiful and so is your story over on the chat forum at We R Smashbookin! Love your beautiful page. You are an inspiration to me, so I need to get busy on my book. Hi Elizabeth - I love the idea you came up with for you book. I'm also in the Smash Group and working on a little journal too. I'm doing more of a year in crafting and want to make a book about projects I make throughout the year. A couple of years back, I made a scrapbook based on Project 365, which was a picture each day and then a page each week....I did nto end up with pics for every day, but did complete the FULL book (52) pages and I enjoy going back and looking at it from time to time. It too was like a Journal of that year!! Hope you'll be on the mend soon...I'm also in the CAS Class...and LOVE it! Keep in mind that you have lifetime access and there is NO rush...so you can take all the time you need!! Best wishes for happier and healthier days!! Great page. Love all the beautiful florals with the pearl accents. Your crafty goals are great. I think crafty goals always help us keep focused. GORGEOUS!!!!! I love all of those flowers!! You did an amazing job!! Stunning layout Elizabeth!!! Great job! Your LO is beautiful! I can see it better now that it's turned correctly. You also did a great job with this sketch! this is so beautiful! I love that you added a picture of yourself doing what you love! That's a really lovely layout Elizabeth! I love its colours and the colour combination you made, everything fits with each other perfectly! WooHOO! Congratulations on being the WINNER of our first SMASH Challenge over at CMC. I was really excited when I read that you won! YIPPEE!! Looking forward to seeing what you create for February! !